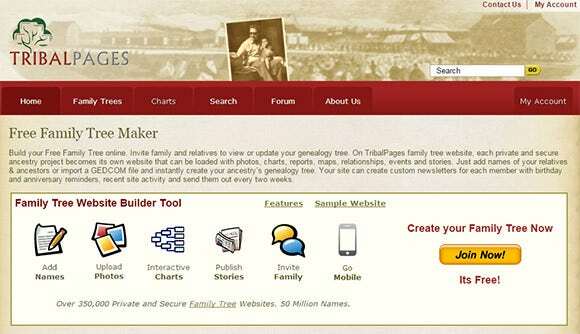 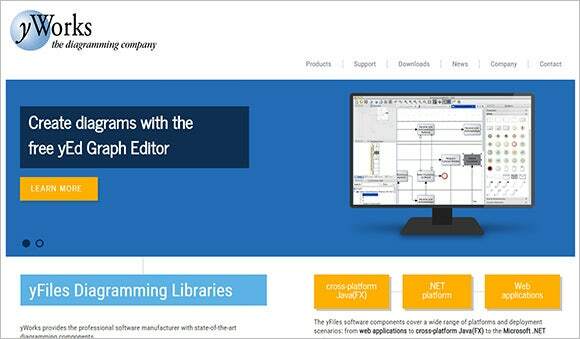 16 Top Family Tree Builders to Create Family Tree Easily! 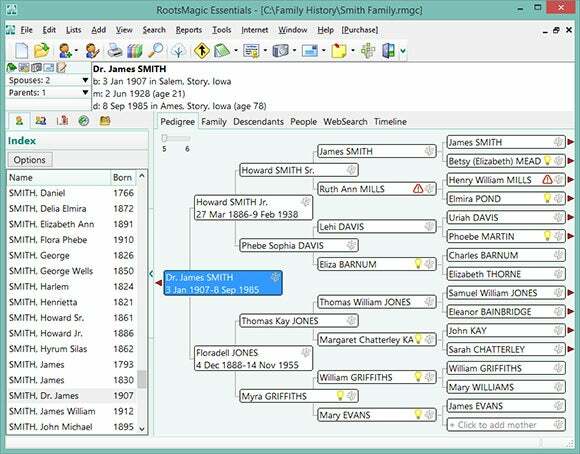 Every family has its own family tree which acts as a great source to study family history. 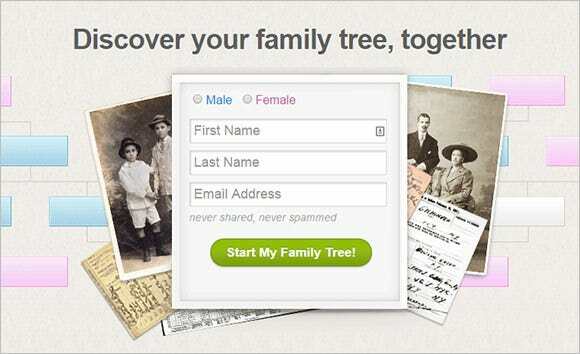 If you do not have a one in your house, you must take care to create a family tree. 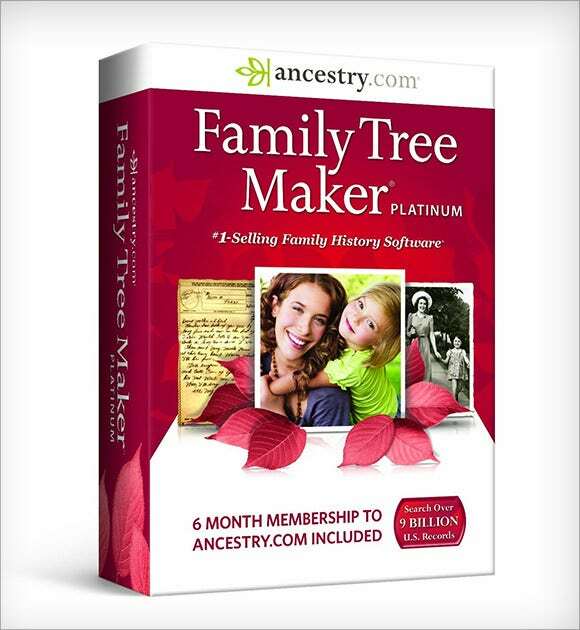 Now, when you want to jot down the information of several generations, building a family tree gets really hectic. 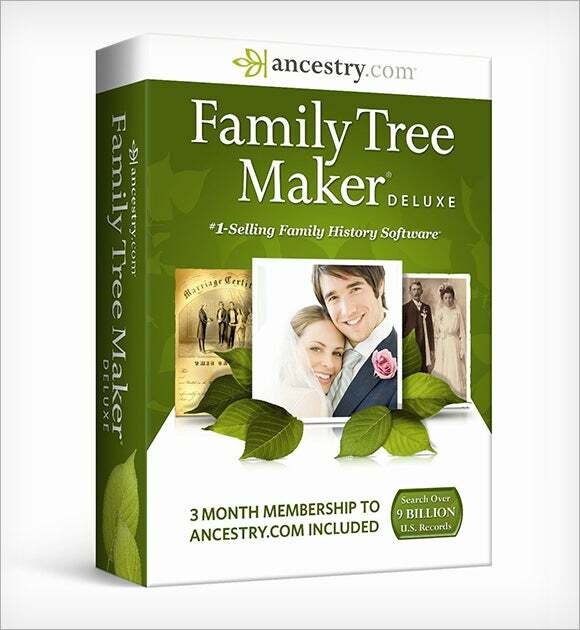 But not to worry any more as you have free family tree builder today. 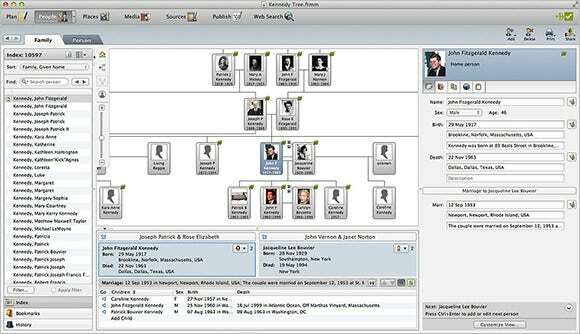 Well, a family tree builder is basically a Sample family tree template that provides you the basic structure of a family tree. 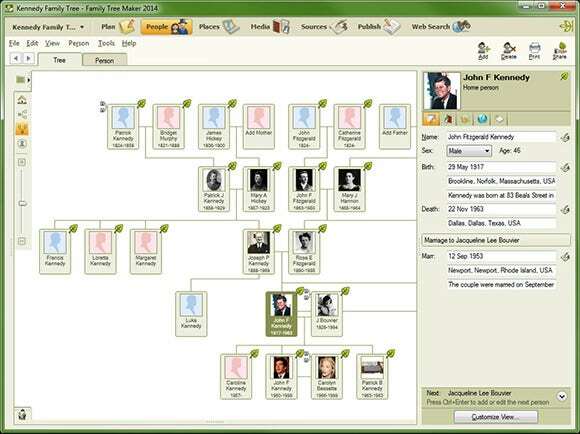 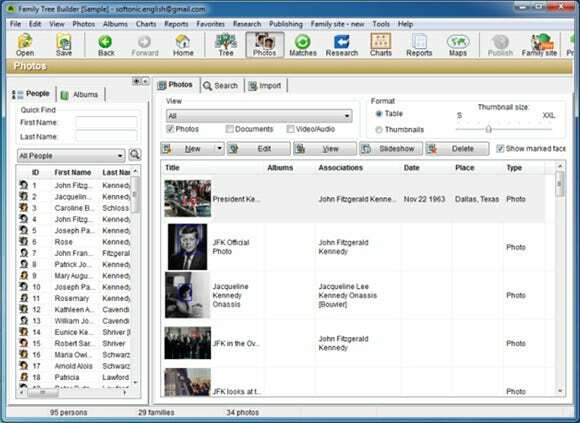 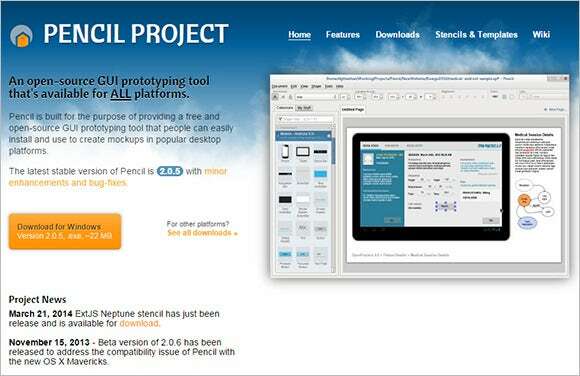 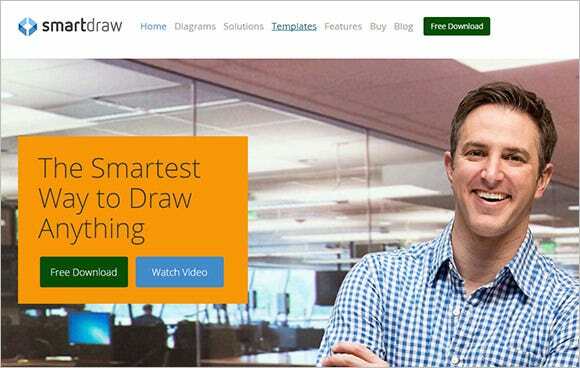 You will get family tree template word or templates for Excel & PPT Format Templates as well, from several online sites. 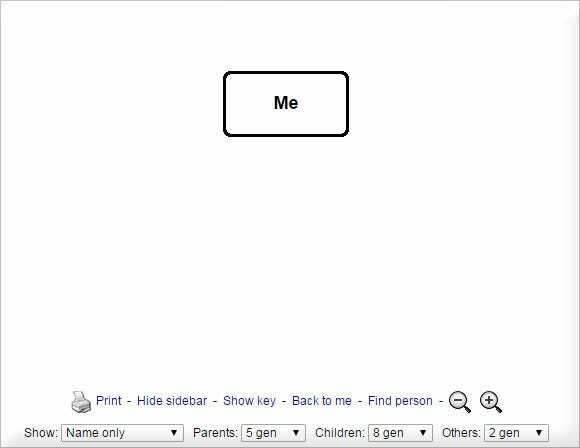 Family Tree Template For Kids! 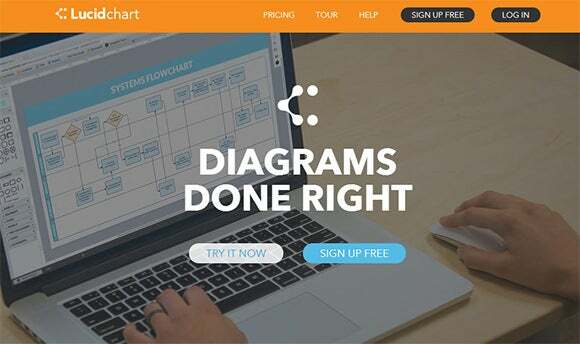 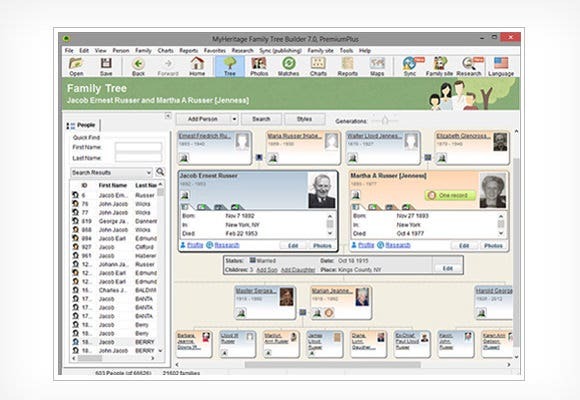 If you are working with a family tree builder Template Example, you get to save a great deal of time & energy as you don’t have to create a tree from scratch. 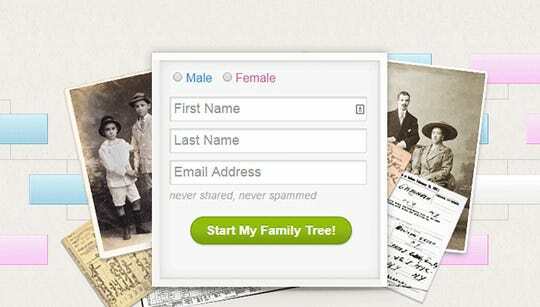 The tree template will either come with blank boxes or boxes featuring identity of your family members where you would just need to input the names. 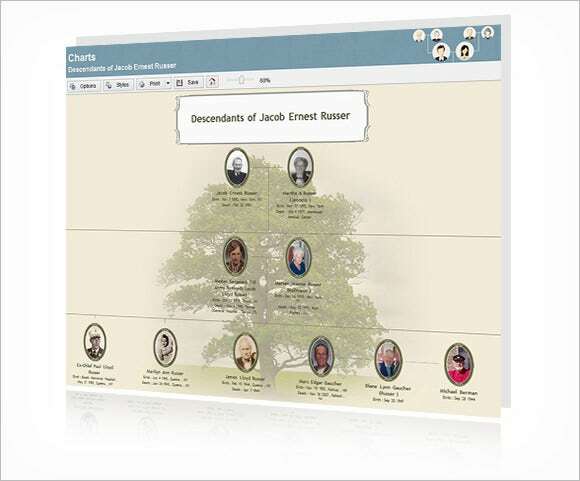 The online sites usually offer free family tree template so that you do not need to worry about any extra expense to create the family tree.